Breathtaking Sun-Lit 4 Bed Estate w/ a Centrally Located Living Room & Kitchen Complete w/ Your Own Breakfast Bar, Ideal for Entertaining & Hanging w/ the Family! The Master Suite is Simply Exquisite w/ a Huge Walk-In Closet & a Master Bath Everyone Will Envy! 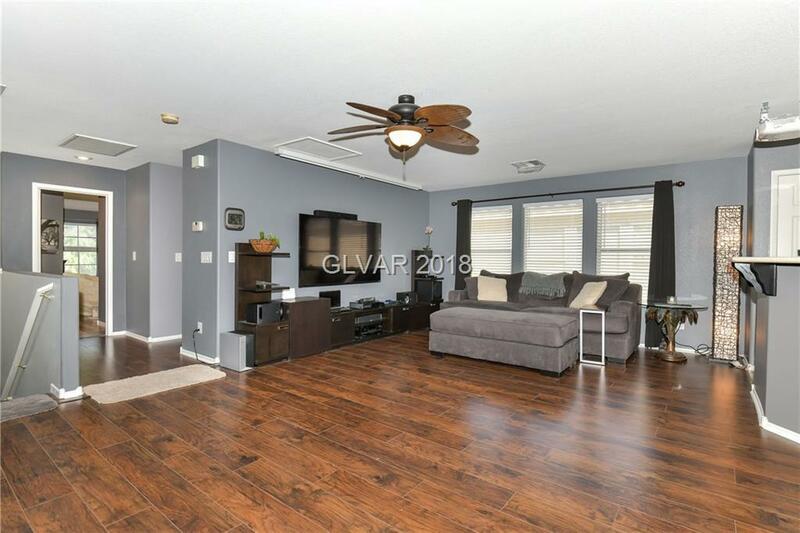 The Great Open Layout is Sublime w/ a Second Huge Living Room Downstairs Completely Separate from the Upstairs Quarters, Perfect for a Movie/Game Room, Man-Cave or Home Gym! Welcome Home!! !